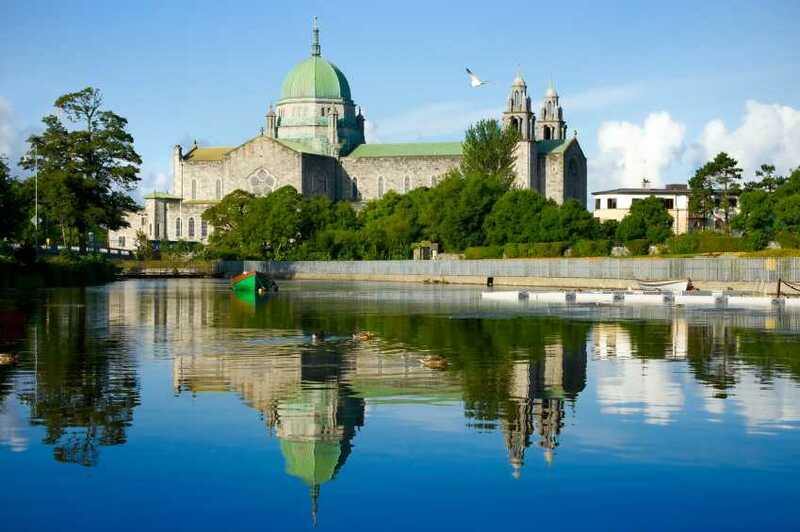 Galway is a city to be experienced and a county to be savoured and remembered. Galway is the third largest city in Ireland, situated on the west coast of Ireland, it has a complex history going back around 800 years. Music, festivals, horse racing, pubs, restaurants, shops, theatres and most of all Galway people, combine to create an atmospheric like no other. Galway boasts some of ireland's most beautiful Galway Bay, Scenic Gaeltacht areas including the Aran Islands. Connemara, with the picturesque town of Clifden as its capital. Mountains, castles and stone walls, banks of turf, long sandy beaches, clear lakes, joyful leaping streams and flowing rivers. Delightful countryside punctuated by pretty villages, and traditional pubs.